The artist crops in close of the heads of flower buds, and renders the foliage with photographic realism. However the liquid nature of water colors gives fluidity to the nature of the subject matter. Imperfection idealized. With nature nothing is created factory perfect, as with water color, which is the most difficult media to control and retains uniqueness in each individual stroke of the brush. Denson’s flowers however, are idealized in saturation of color and quality of light. “I love color and the drama created by light” says Denson on her website. 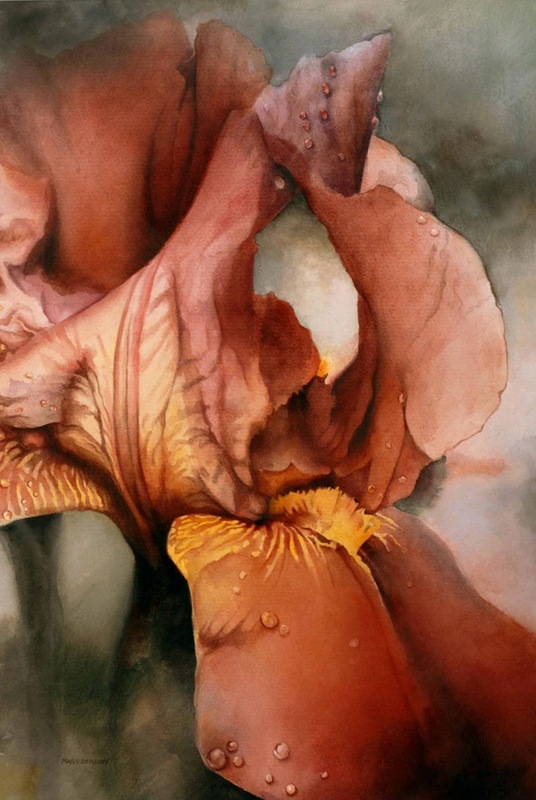 By using water color in such a controlled and dramatic manner Denson has built almost a stage for her flowers to be presented upon, perfect-- but individual. 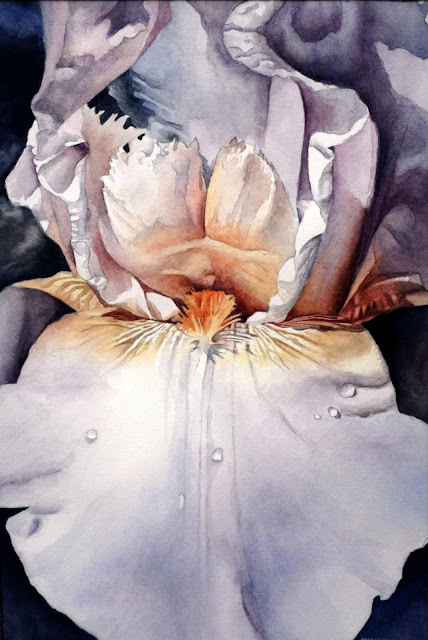 Georgia O’keeffe is an obvious inspiration for Mary Denson’s work, as the subject matter and composition is nearly identical in the case of their flower paintings. Both artists’ works evoke many of the same feelings, of femininity and purity. 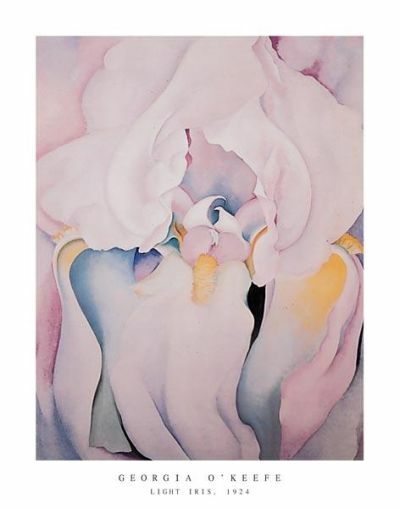 O’keeffe uses a variety of media to create her flowers, and her technique differs from Mary Denson also. O’keeffe displays minimalism in her works through an absolute smoothness of shapes; Denson opposes this with almost hyper realism with her shading. The flower paintings from the nineteen twenties have an illustrative art nouveau aspect, which was contemporary to Georgia O’Keeffe’s period of time. Denson’s paintings imitate digital photography with the use of water color by punching up the color, exaggerating contrast but retaining realistic form. “Currently I am taking my painting into the 21st Century with a new look, combining traditional art and the computer,” says Denson. From this we can draw the conclusion that this is a deliberate move on her part. Mary Denson grew up in Louisiana, where she earned her art degree at Louisiana Tech. Her masters she earned at Radford University in Virginia and she attended Kansas City Art Institute for post graduate work. Her remaining professional goals consist of continuing education through seminars and classes with nationally known artists. Sometimes I think that the artists, and the culture of art (buyers, critics, businesses, etc) are so concerned with establishing social and political criticism in their work that artists like Denson are viewed as too ordinary: she paints portraits of people and flowers and this can be done by anyone with a decent art background. Denson isn't "progressive" or making a statement about the world at large...she's just painting flowers and people. I did not notice on her website whether she sells prints of her work...on the contrary, it seems she does only individual works. I could be wrong on this, but I hope not. 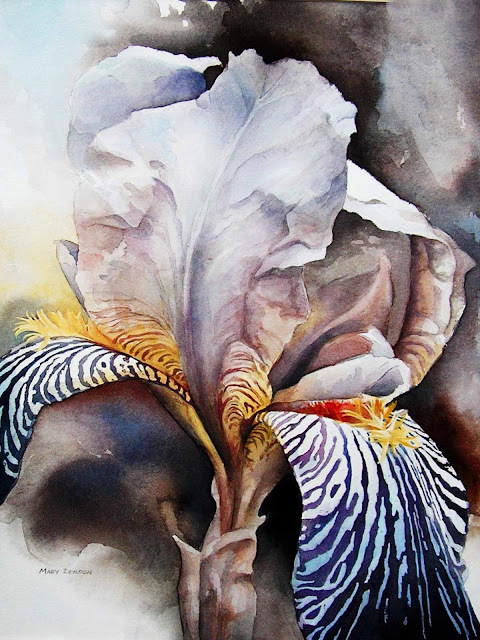 Her flowers are really amazing watercolors, and it would be disappointing to know that Michaels or Hobby Lobby sells prints of her work. Is she kitsch? I'm not sure, but her flowers paintings are beautiful.